Veteran attorney Kathryn Phipps is set to become Jamaica’s next Ambassador to Cuba. 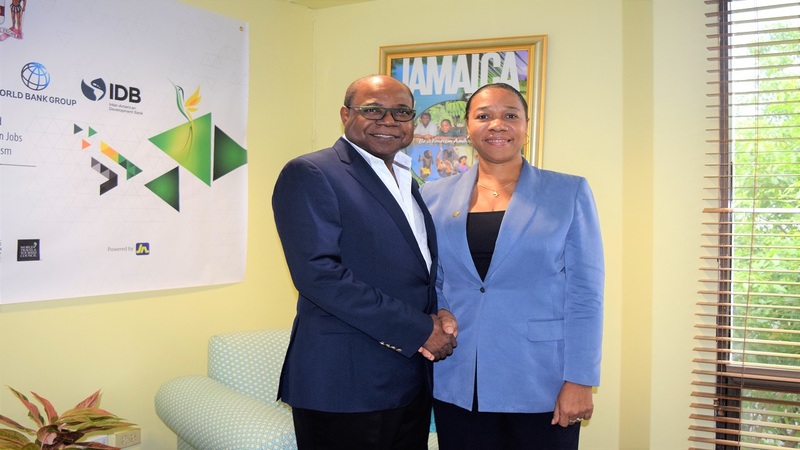 Minister of Foreign Affairs and Foreign Trade, Senator Kamina Johnson Smith, on Monday announced the appointment of Phipps as Ambassador-designate to Cuba. She will succeed Ambassador A'Dale Robinson, who is to return to the Foreign Ministry. Phipps has over 30 years of experience in the field of law, and is presently the chairperson of the Medical Appeals Tribunal. 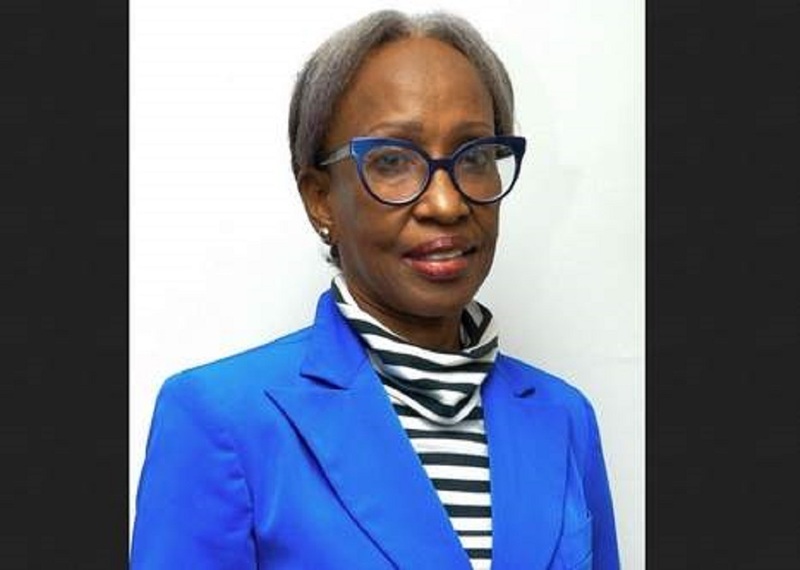 She is also a member of the committee to review Jamaica's justice system, and has served on the boards of a number of other major public bodies, including as chairperson in some cases. 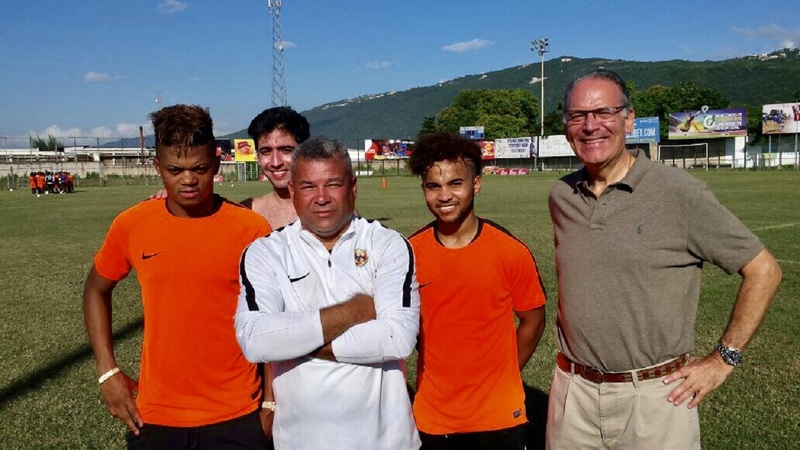 “A philanthropist at heart, Phipps continues to support the country in a range of social development areas, including membership of the Boards of the South East Regional Health Authority and the GC Foster College for Sports and Physical Education,” the Foreign Affairs Ministry outlined. "In 2000, Phipps was selected to participate in the US Department of States' International Visitor Programme. 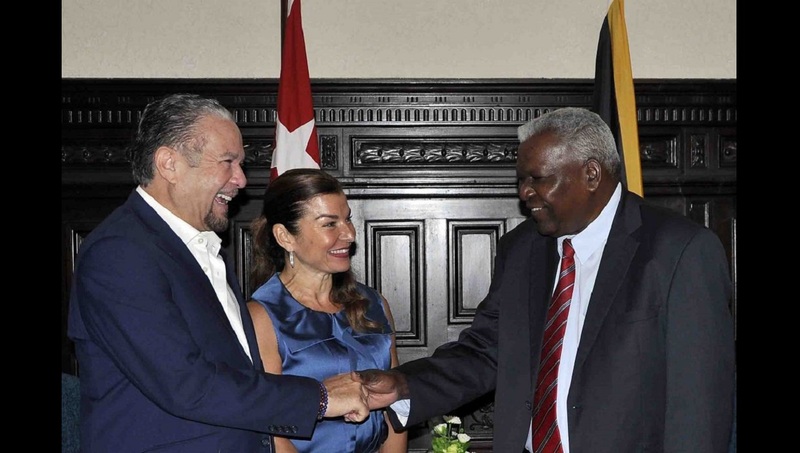 She has also observed the South Dakota, Portland, Louisiana and the District of Colombia's general elections, with a focus on acknowledging and encouraging civil society participation in the electoral and democratic processes and institutions," the ministry outline continued. The release said Phipps is expected to commence her tour of duty in Cuba in early May of this year.